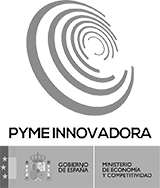 On Monday June 10th, Control y Prospecciones Igeotest SL was awarded two PIMEC Awards in the categories of more competitive SMEs and PIMEC Foundation Award for Securities Company. For the first time in the history of the awards is the case that the same company receive both awards in the same edition. It toke place as part of an annual charity dinner organized by PIMEC awards. 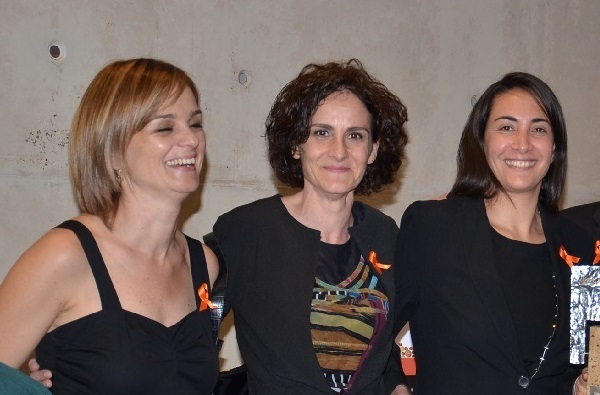 This gala was held at the Palau de Congresos de Barcelona and was chaired by the Honorable President of the Generalitat of Catalonia, Artur Mas, who presented the awards. The jury was composed of 26 members from institutional, media and business many, especially valued companies that stand out for improving productivity, technological progress, the evolution of the workforce and operating with innovative practices, creative or exemplary corporate social responsibility proving to have a positive impact on society. Igeotest has made technological innovation and social commitment inseparable symbols of their corporate identity by integrating them into their daily work. The company combines these practices within a linked to the development and sustainability in the countries where it operates strategically.